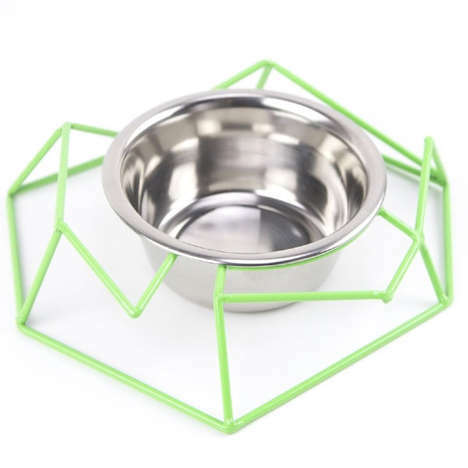 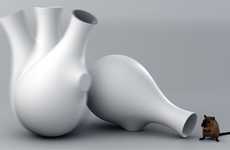 The Agnieszka Bar Group Vase is an inventive spin on an everyday household item. 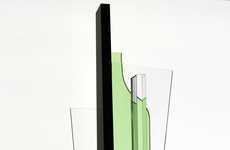 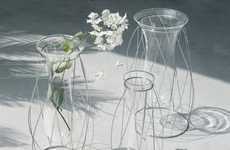 The glass vase presents an illusion that makes it look like two or three vases combined. 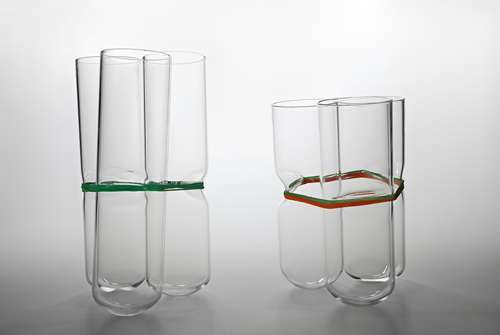 The Agnieszka Bar Group Vase is actually held together by blue and green rubber bands, adding an extra element of color to the piece. 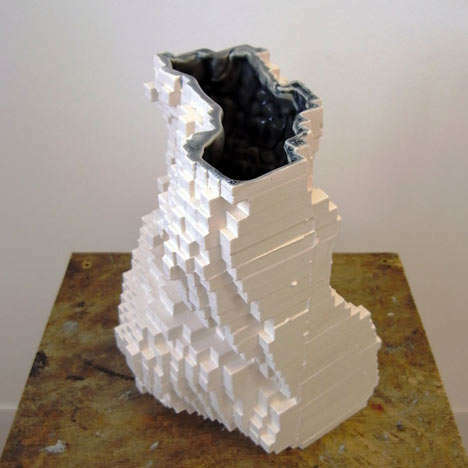 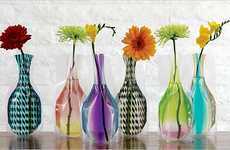 Implications - These vases are an amusing and entertaining way to transform a typically boring item into something fun and unusual. 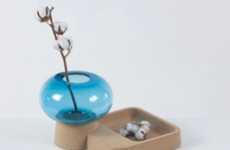 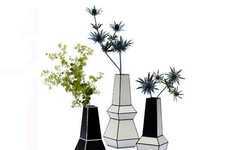 Amuse any friends, family members or guests that stop by your home with these cleverly designed and mind-altering vases. 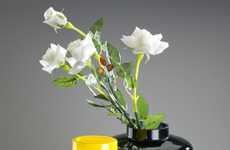 Who knows, maybe they aren't actually for holding flowers? 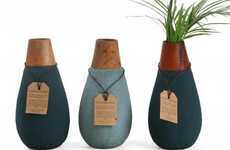 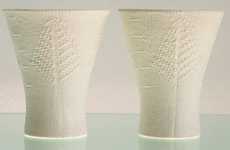 Check out the featured gallery to get a glimpse of these creatively designed vases.